Blood and bodily fluids at any tragic scene are always presumed to contain blood-borne pathogens and are considered bio-hazardous for this reason. Blood and bodily fluids may contain any number of pathogens including Human Immunodeficiency Virus (HIV), Acquired Immune Deficiency Syndrome (AIDS) and other Hep viruses. These viruses and other pathogens should be carefully and meticulously cleaned, sanitised and remediated by a professional for the safety of those who may live or work in the environment or site. 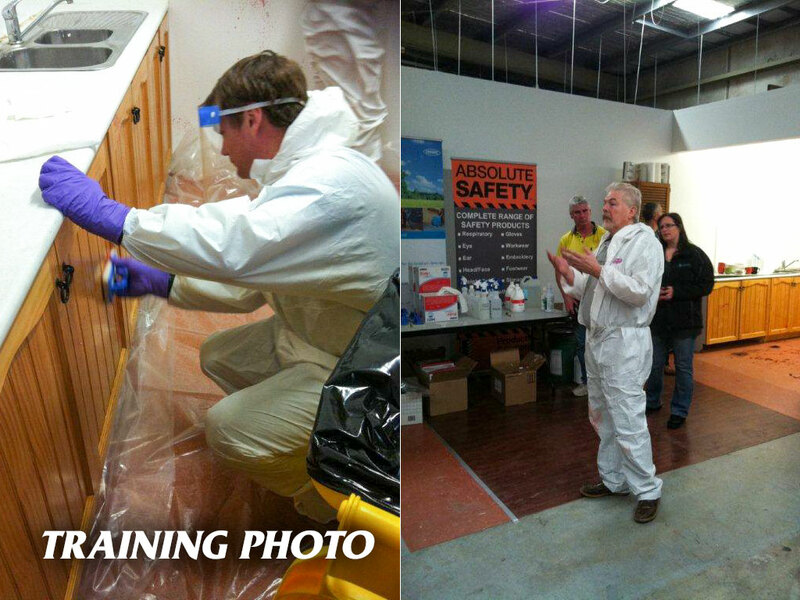 This type of remediation cleaning requires specialists who are trained in the sanitising and removal of blood. 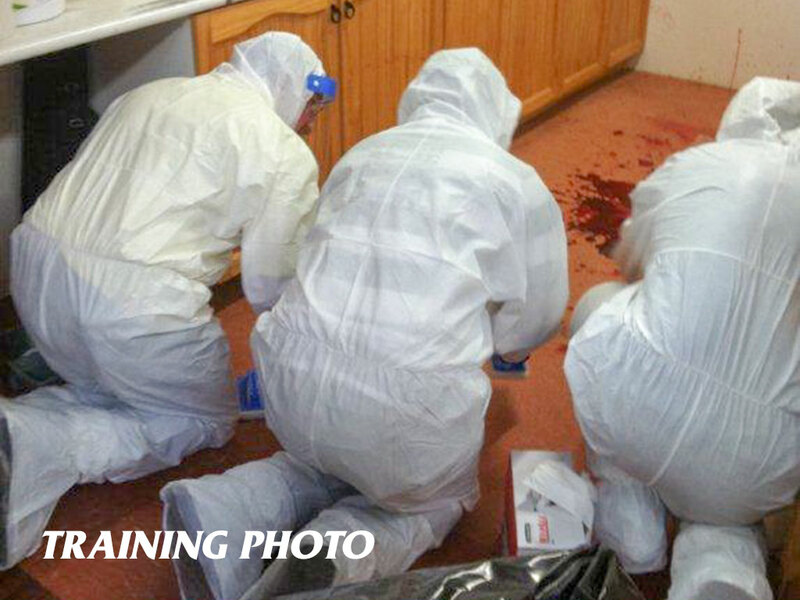 Mackay Crime and Trauma Scene Clean-Up is your local expert in blood removal and sanitisation. We are on call 24 hours a day, 7 days a week. We will safely and thouroughly sanitise, disinfect and remove blood and bodily fluids from any trauma scene. Mackay Crime and Trauma Scene Clean-Up is ready to assist you with blood clean-up needs. Call 07 4957 8124 for professional clean-up services.